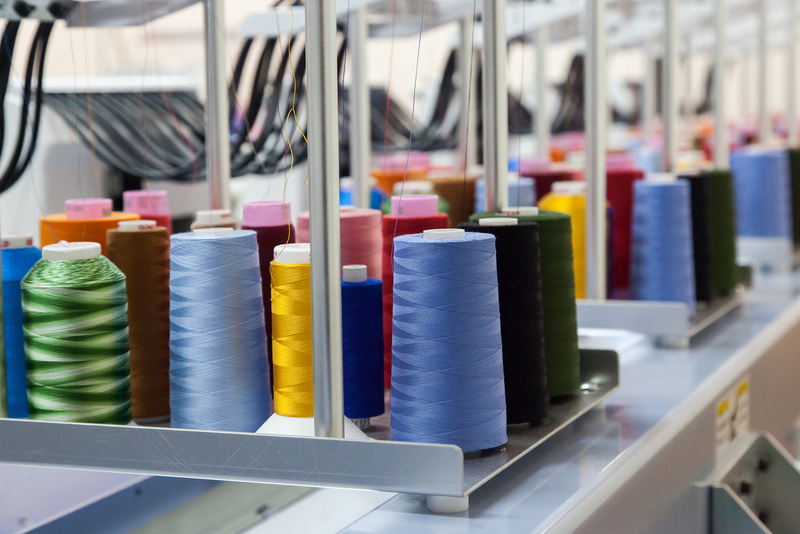 Why choose an Embroidery Design company to do your embroidery designs? Newcastle Embroidery Digitizing (Digitising) specialises in creating cost effective, affordable and professional looking embroidery designs that will create an impact on the garment that it will be punched on. We offer our services in all major cities around Sydney, Melbourne, Brisbane, Adelaide, Perth and more. Every time you see a shirt with an embroidered company logo or hat with an embroidered sports team emblem, that design was digitized. Embroidery digitizing is the process of converting existing artwork like a company logo or team emblem into a stitch file that an embroidery machine can sew on a garment. 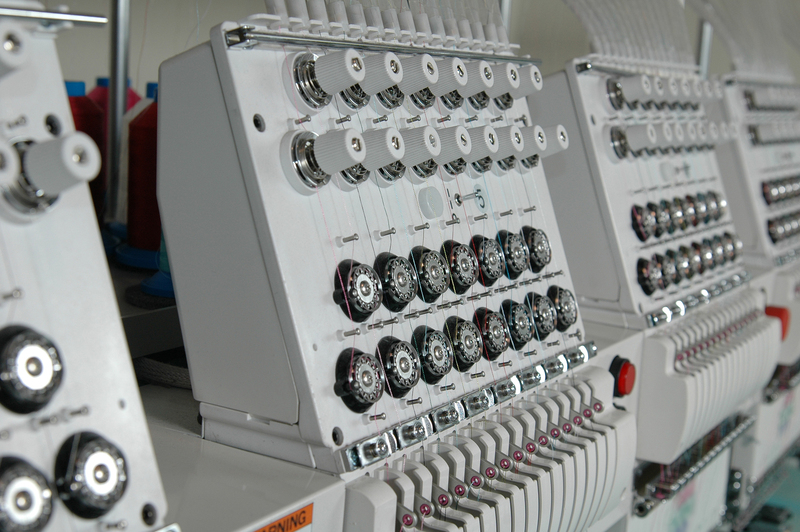 Before any design can be embroidered, it must be digitized. The team at Newcastle Embroidery Digitizing believes that micro specialisation is the way and hence put our energies in creating the best embroidery designs that we can offer our customers. Our working is very simple, we create embroidery designs from any file format, jpeg, bmp, pdf, eps, AI and even faxes and scans. Newcastle Embroidery Digitizing has a simple and effective website that does only one thing, helps the customer to get best embroidery design in the best possible price.